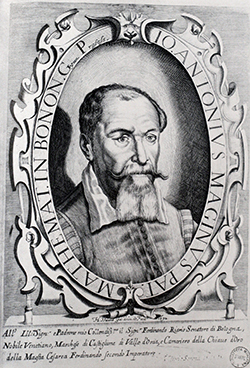 Giovanni Antonio Magini, born 1555 in Padua, was Professor for Astronomy, Astrology and Mathematics at the University of Bologna. He was the first Italian publishing an Atlas of his own country. He also prepared a new edition of the Geographia of Ptolemy, which was first published in 1596. The maps have been engraved by Girolamo Porro. He died 1617 in Bologna. Old coloured map of the European continent. Printed in Cologne by Matthias Quad in 1604. Old coloured map of the Asian continent. Printed in Cologne by Matthias Quad in 1604.